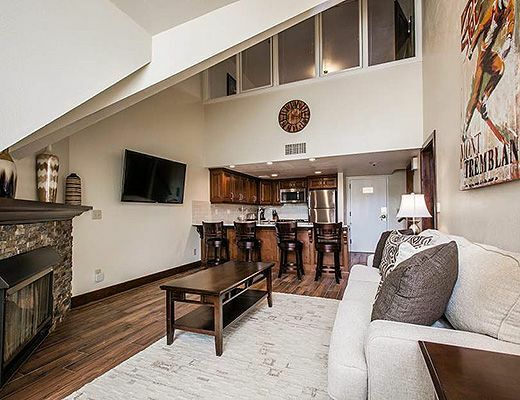 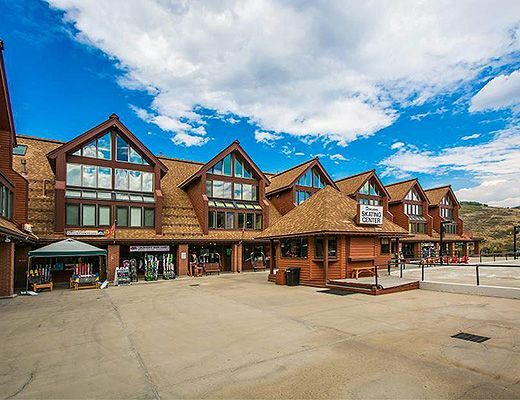 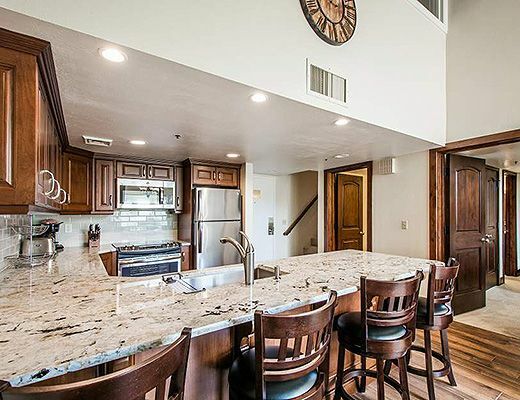 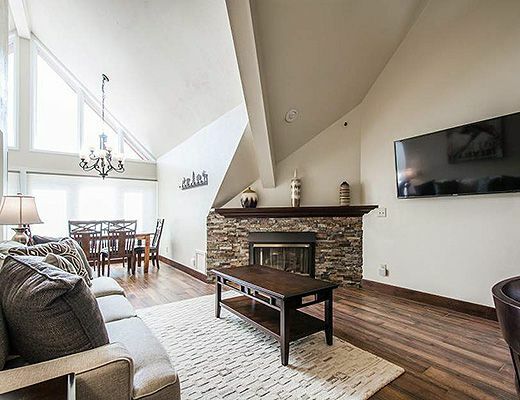 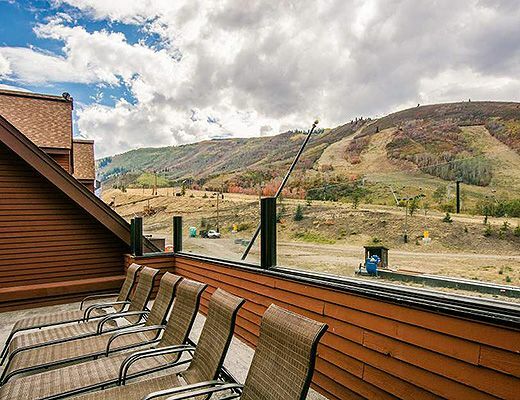 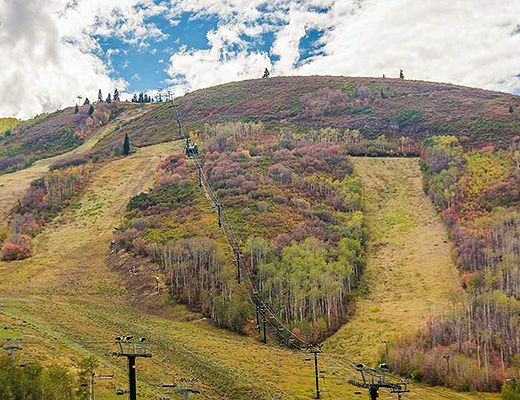 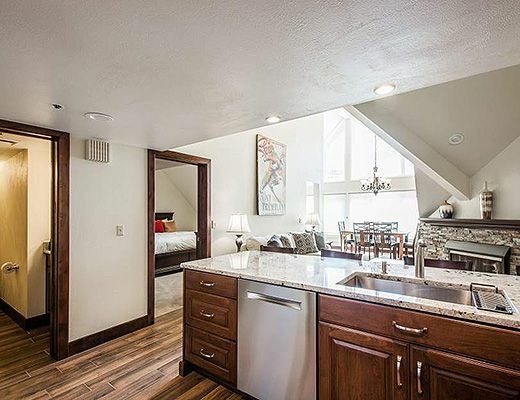 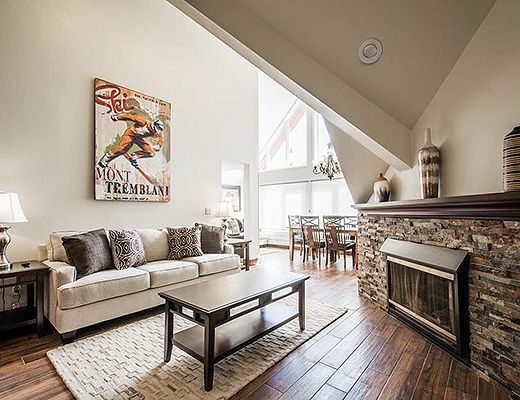 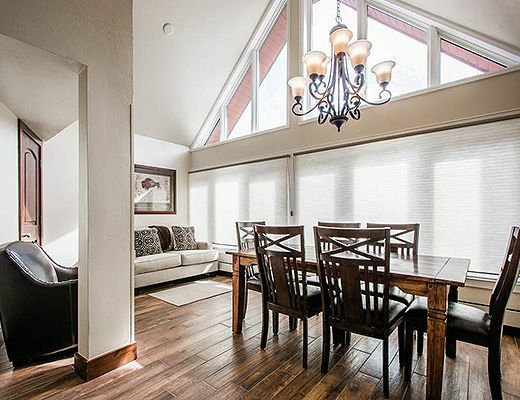 The Lodge at Mountain Village offers great slope-side condominiums affording ski-in ski-out convenience located at the base of Park City Mountain Resort , its shops and restaurants. 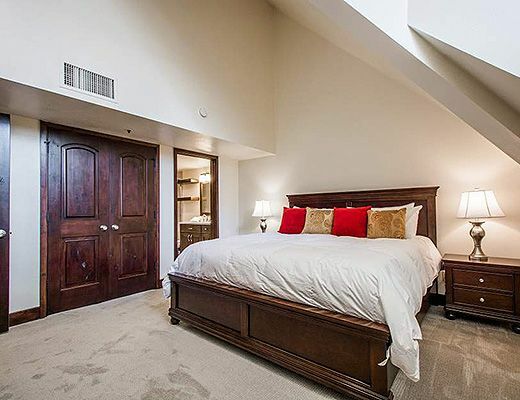 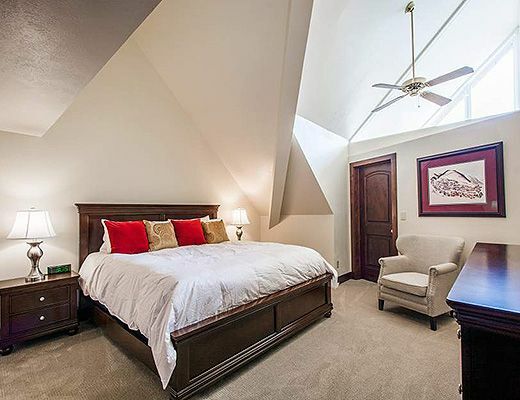 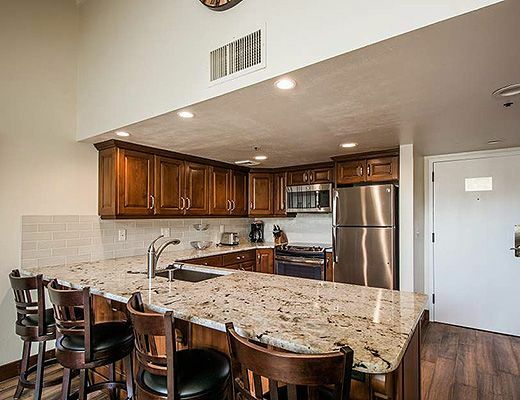 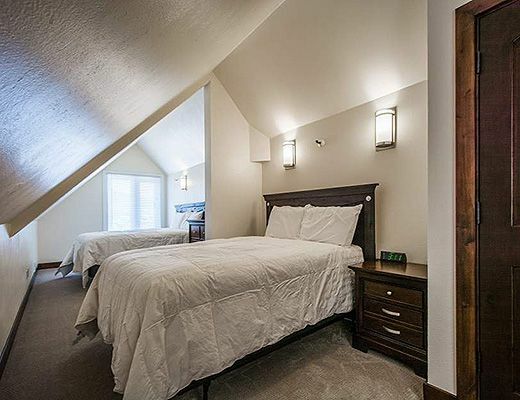 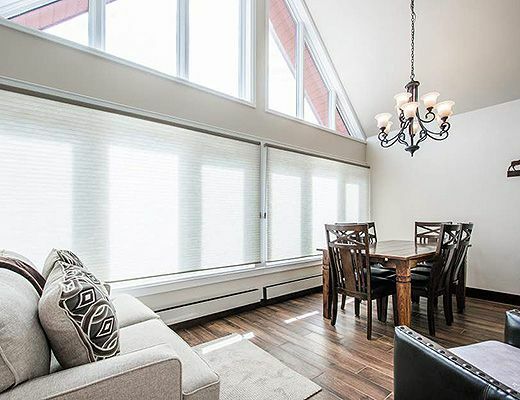 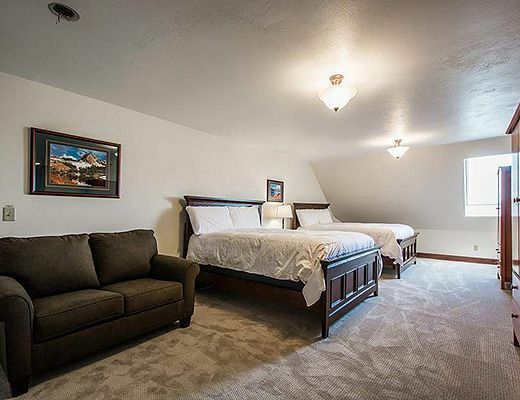 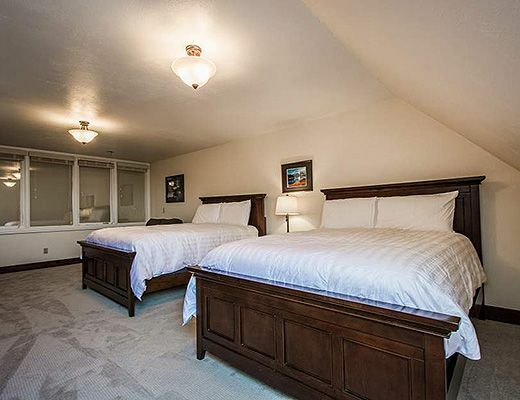 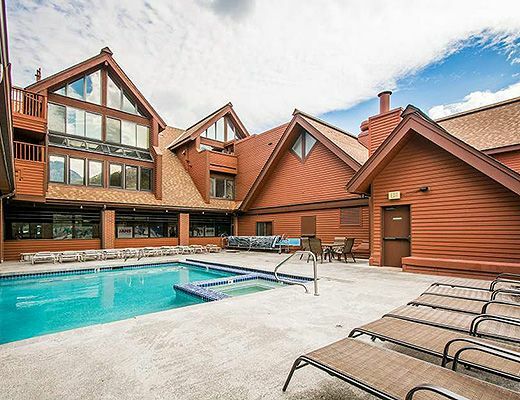 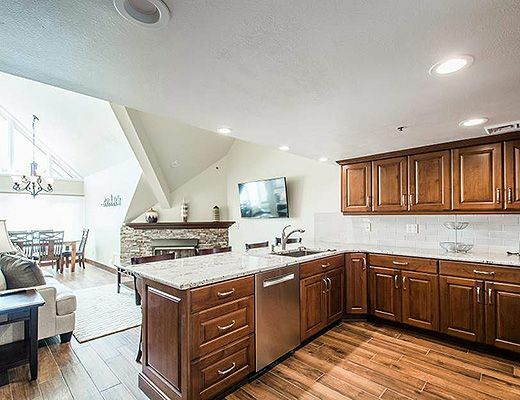 The Lodge at Mountain Village condominiums are well-appointed and comfortable. 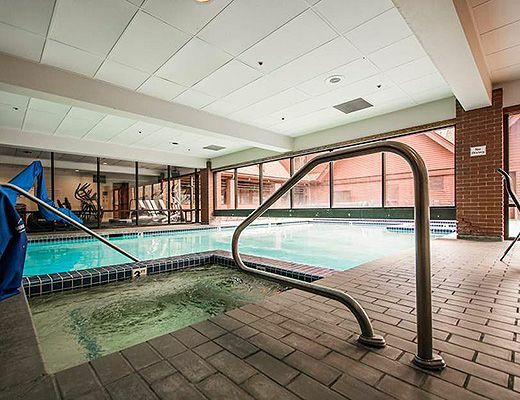 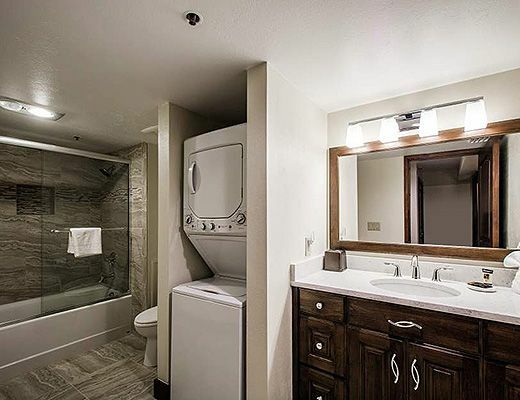 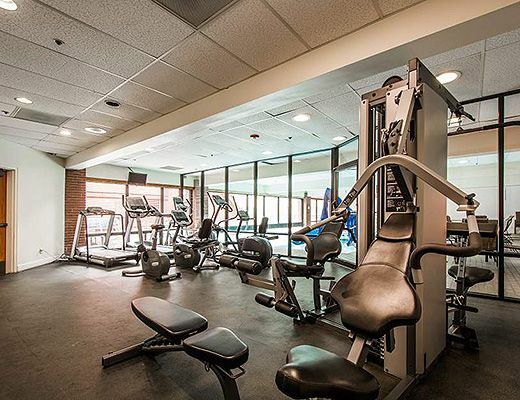 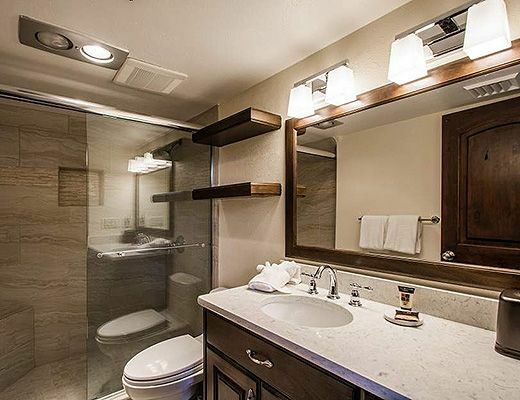 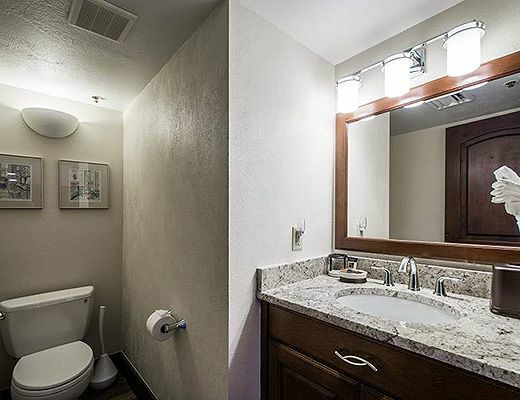 Common area includes hot tub, laundry facilities, elevator access & underground parking. 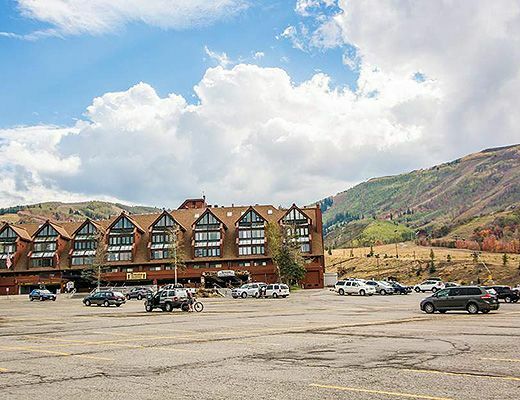 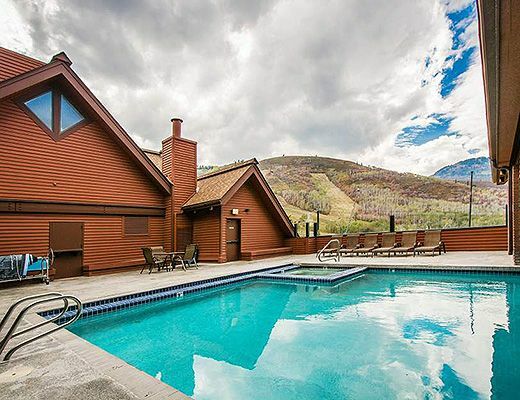 The Lodge at Mountain Village is located on Park City's free shuttle route.